Showing results by author "Victoria Carolan"
Nelson continues to fascinate academics as well as the general public. He is still considered one of Britain’s greatest heroes and featured within the top ten of the BBC poll of such figures. But why does Nelson still remain such a prominent figure in the national imagination? 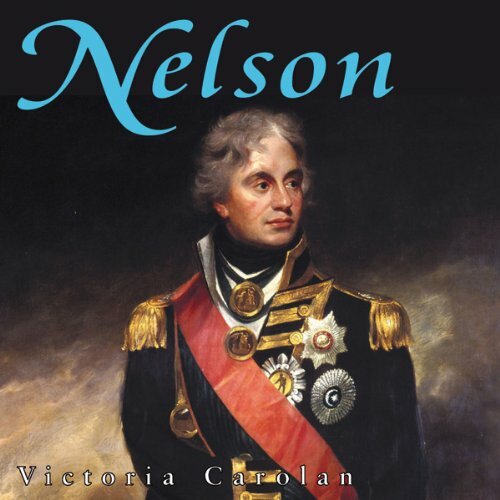 With 2005 being the bicentenary of the Battle of Trafalgar, Victoria Carolan embarks on a timely reappraisal of Nelson, the myth and the man.